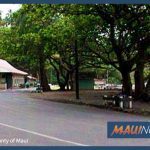 Students from the Maui Huliau Foundation will give a public presentation on Thursday, Oct. 4 from 6 p.m. to 7:30 p.m. at Akakū Upstairs. The presentation, How Film Can be a Tool for Social Change, will feature the studentsʻ short films and discuss the different environmental programs the foundation offers. The Maui Huliau Foundation is a non-profit organization that aims to promote environmental leadership among Maui’s youth. 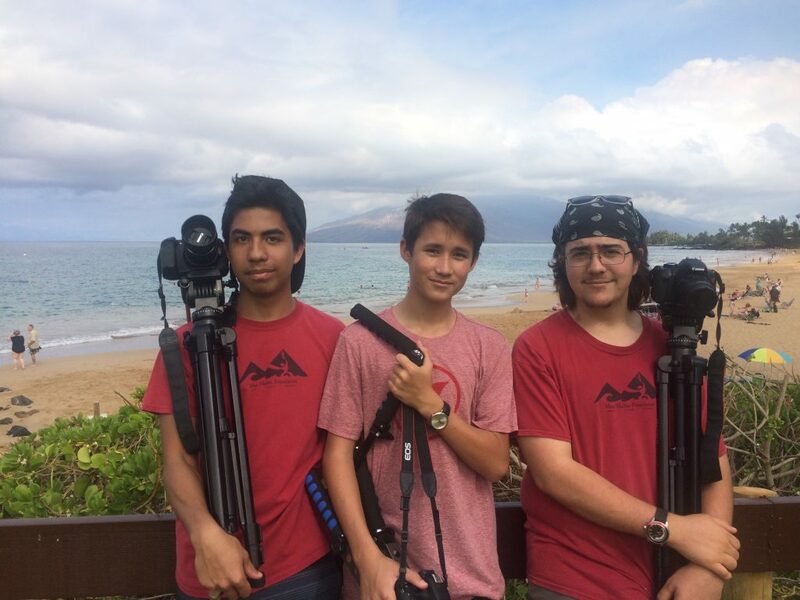 Their largest program, the Huliau Environmental Filmmaking Club, helps students create short, informational films about the environment. Students from the club will share their filmmaking experiences and discuss how film can inspire environmental stewardship. Foundation staff will also share tips on how to take care of the environment. 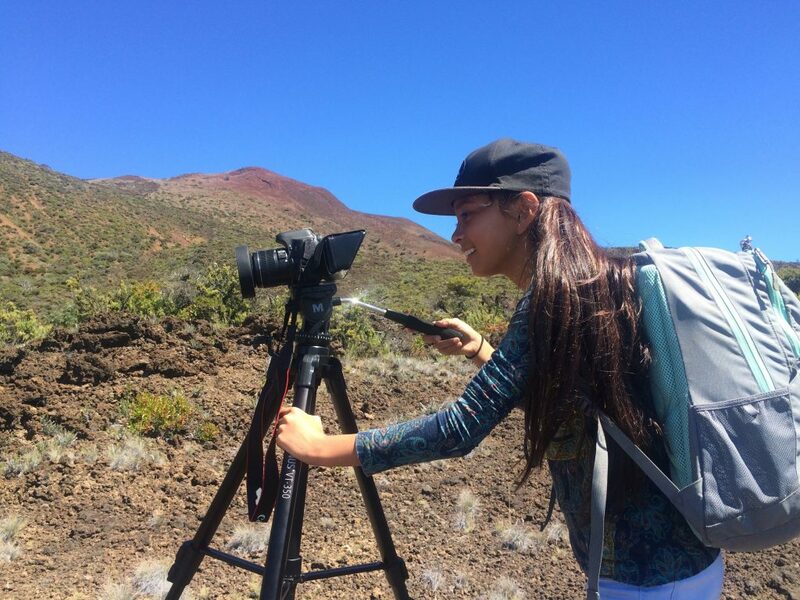 Over the past eight years, the foundations said hundreds of Maui students have created more than 60 environmental short films, including documentaries and music videos. The foundation hopes the program will empower Maui’s youth to become future environmental stewards. The event is free and open to the public. Anyone interested in the event can RSVP online. Akakū Upstairs is located on 333 Dairy Rd. Kahului, HI 96732, above the Akakū studio. 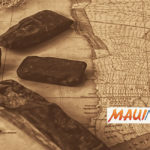 More information on the Maui Huliau Foundation can be found on their website.